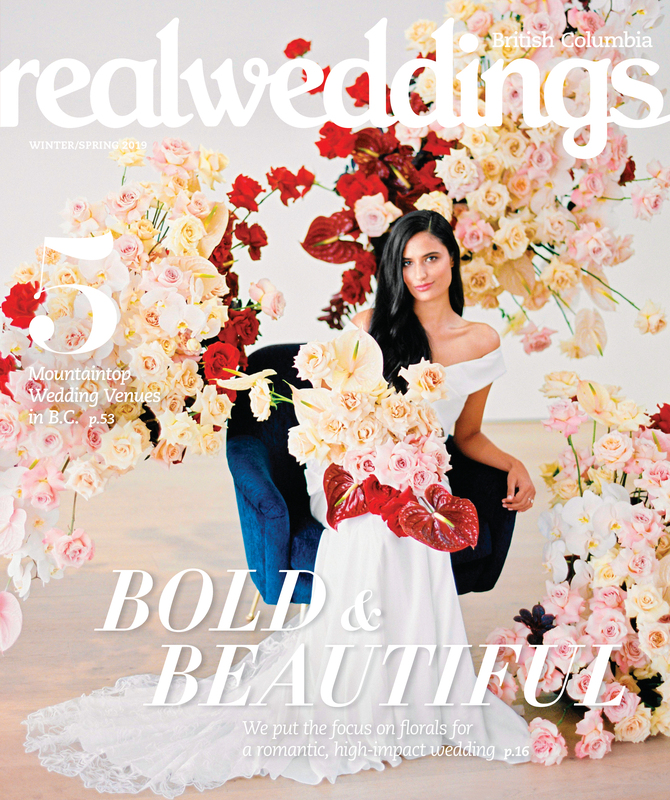 Real Weddings - Real Weddings is the go-to source for couples in B.C. We feature real, local couples, showcasing the talented local vendors that operate across the province. We share expert advice and trends to make planning your wedding easier. Emily Vroom and Darryl Gauthier's beautiful nautical themed Royal Vancouver Yacht Club wedding. Andrea and Vince's black-and-white themed wedding.